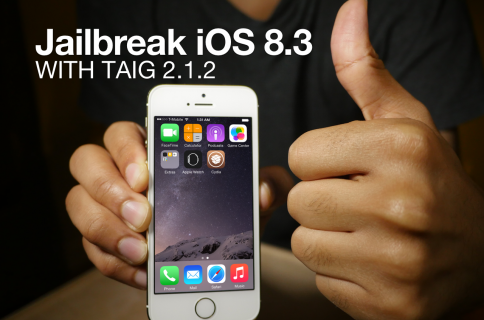 Our friends over at r/jailbreak have compiled a list of compatible jailbreak tweaks for iOS 8.3. Unsurprsingly, most of the tweaks on the list have problems or don’t work at all. This is due to the fact that a fix needs to be implemented by the TaiG team to ensure Cydia Substrate compatibility. 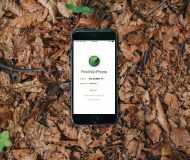 Even still, there are a few jailbreak apps that don’t rely on Cydia Substrate, and thus work. 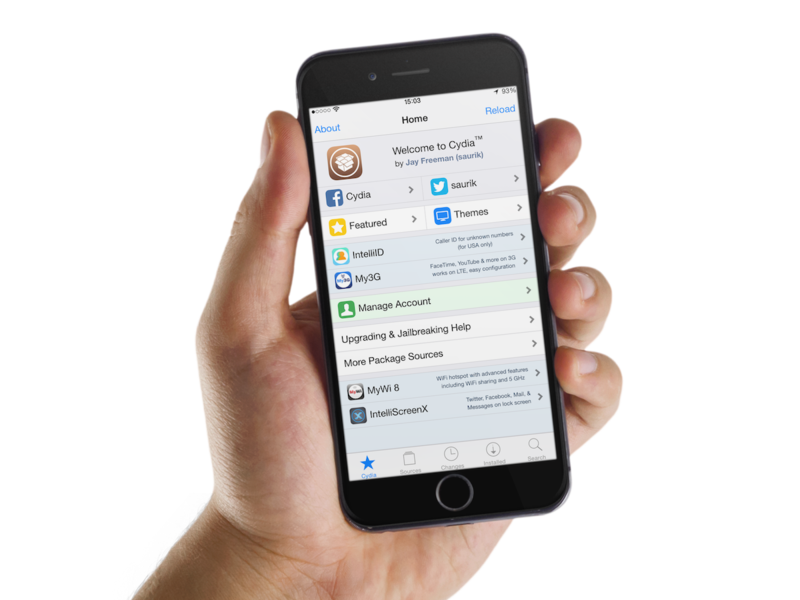 Once Cydia Substrate compatibility is restored, this list will likely change rapidly as developers lend attention to their tweaks and apps. As stated, there aren’t a lot of working jailbreak tweaks and apps for iOS 8.3, but the few that do work are solid releases that many can enjoy. Did your favorite app or tweak make the cut? 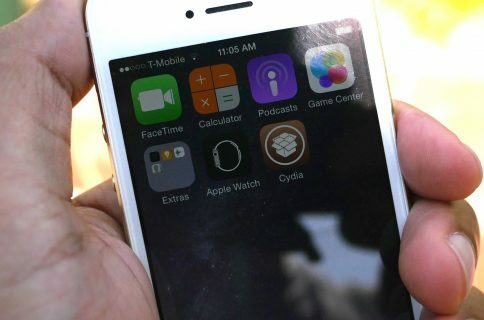 Which tweak or app are you most anticipating using?